Profiel Deze pagina is 1468 keer bekeken. 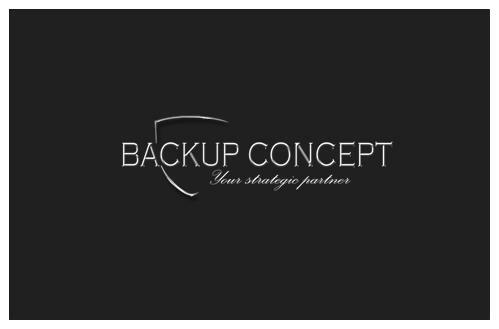 Backup Concept is an internationally operating consultancy, and service company based in The Hague and Arnhem in The Netherlands. We conceive customized, holistic security solutions and successfully implement them. In all safety related areas, we support and advise our clients in projecting and operative implementation of individual security solutions, from safety analysis through security strategy, all the way up to conception and optimization of security measures. Detailed counseling interviews are part and parcel of our service range. As a competent partner we maintain our independence to preserve your interests. The focus of our services is the person with his desire for freedom, safety and quality of life, in business as well as private terms. His personality and individuality are delicate assets, which have to be protected against external threats.Integrity is the key to lasting business relationships. We make this protection our business. Integrity, reliability, confidentiality and, in particular, trust are corporate ethical values which are not negotiable for backup concept. Word ZakenPartners: Uw beroep op deze pagina, en de beroepen van Backup Concept op uw pagina!